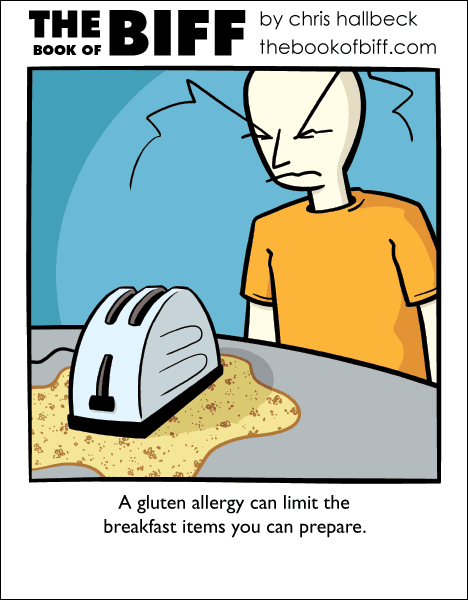 My toaster has a gluten allergy. My refrigerator is lactose intolerant. My microwave can’t stand the taste of cilantro. I shouldn’t have bought all these appliances from that Beauty & The Beast themed store. How about a couch that’s allergic to cats and/or dogs? That would be bad news for me! Your piano drinks? Mine tends to eat Jelly Roll Morton scrolls. It’s a little crepe-y that way. Your comment about the store you bought your appliances at also made me laugh out loud.